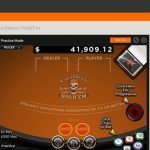 Ignition Casino bursts on to the online gambling scene with great bonuses and a loaded game library which should make it a competitive choice. Ignition Casino is a new brand ready to make its mark. With a competitive set of bonuses and a solid software platform, this online casino has what it takes to be one of the top names. Ignition Casino began operation in March 2016 and is based out of Quebec. With a license from the Kahnawake Gaming Commission in Mohawk Territory in Canada, the site is friendly to US and other North American players, which is a rarity. 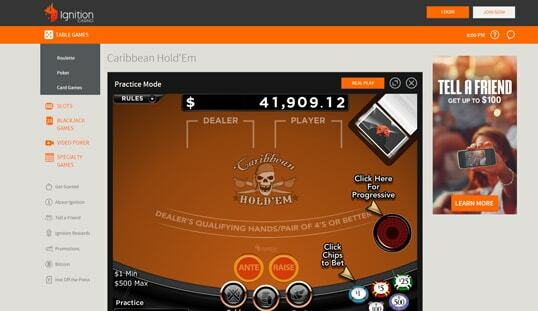 Using some of the best licensed software to operate, players can expect a safe and fun place to enjoy their online gambling. The site has a wide range of games available, totaling to 140 titles. Consisting primarily of slot games, there are other options like roulette, poker, and other card games. The games are licensed from a variety of dependable developers, so expect a fair playing experience suited for both Bitcoin and fiat. The site uses a black and yellow theme that’s easy on the eyes. The web design is also slick, allowing for everything to just load on one page. Players will have an easy time navigating this site. 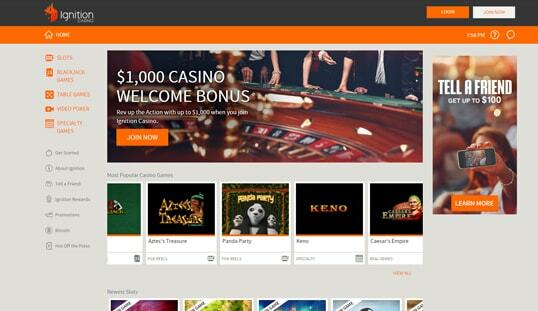 With games from RealTime Gaming, Rival Gaming, Betsoft, and Genesis Gaming, this casino is packed with fresh and exciting games to check out. 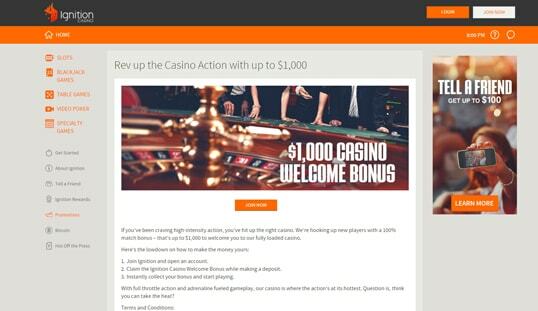 Ignition Casino asks for quite a bit of information from its new members. This includes name, address, contact number, and more. You can start immediately after signing up, but the site may occasionally need added verification like proof of address and billing. Withdrawals and deposits are done primarily with credit cards, although Bitcoin is also available. Deposits happen quickly while bank withdrawals may take five to 10 days, although Bitcoin transactions will take a lot faster. Bitcoin deposits should be completed in about a minute, but it can extend up to 15 minutes on rare occasions. A minimum of $20 and a maximum of $5,000 in Bitcoin equivalent are accepted as deposits in this casino. Meanwhile, Bitcoin withdrawals normally take not more than 48 hours to be processed, but do take note that such cashouts are only done every three days. Also, you can withdraw at least $20 up to $3,000 in Bitcoin equivalent. 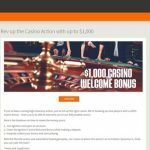 Ignition Casino has three impressive bonuses. The first is the Welcome Bonus. The first deposit a new member makes gets a 100% bonus. That may not sound impressive, but the $1,000 limit is. Most casinos offer a lower limit, but this higher cap is great for both seasoned players and newcomers since it allows a nice range of choices. The second bonus that Ignition Casino offers is the friend referral bonus. Unlike the usual referral bonus which tracks longtime usage, this bonus comes the moment your friend makes a first deposit. You get 100% of their deposit up to $100. Finally, Ignition Casino has a daily bonus of 100% with a $100 limit. 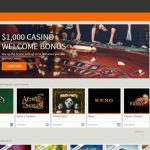 Players can use this bonus continually, meaning they can rack up to $700 worth of bonuses in one week. All of the promos have a 25x wagering requirement, with slots providing the biggest contribution to meeting the requirement, while table games are set at 60%, and Baccarat, Single Deck & Double Deck Blackjack, Sic Bo, Craps, Roulette being completely excluded. The site has good customer support, although it does not have live chat support. There is a way to contact the site admins via a contact form and an email address. The response will be as quick as possible. The best way for now is to use the customer hotline. Available 24/7, the hotline allows for instant help with your particular concerns.